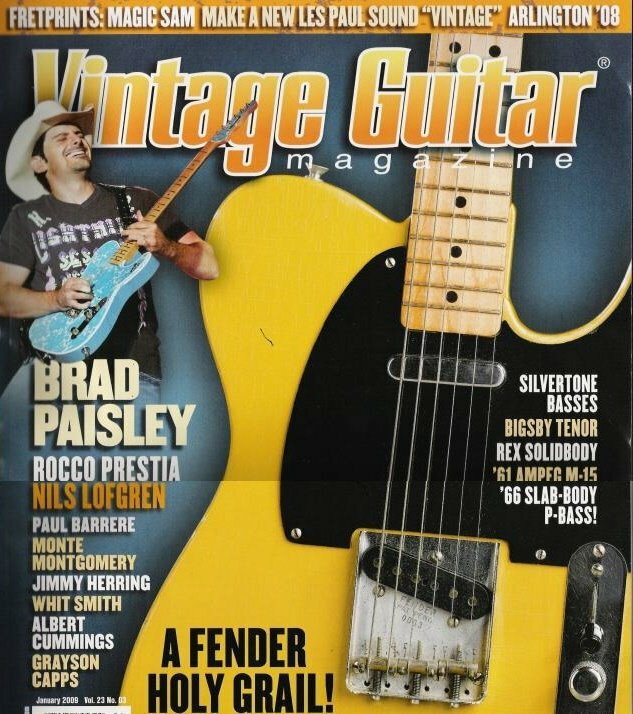 Featured in Vintage Guitar Magazine! 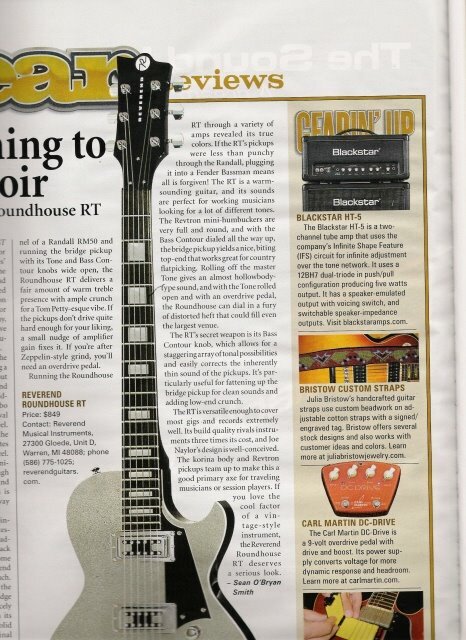 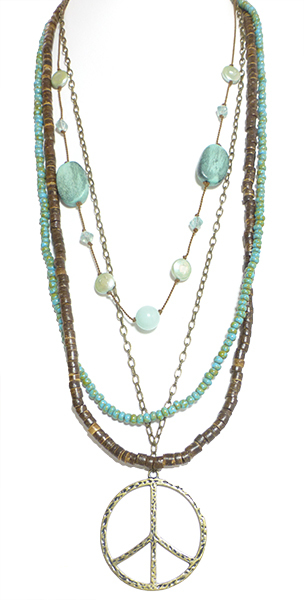 Julia “Bristow Custom Straps” featured in January 2009 Vintage Guitar Magazine “Gearin’ Up” section! Congratulations, that’s great!!! You must be so excited!